Kalinda has finally come out of hiding. 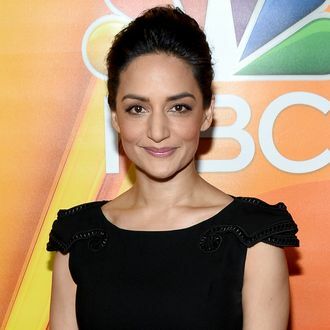 After six seasons on The Good Wife, Archie Panjabi is joining the upcoming season of NBC’s Blindspot. On the show, she’ll have a recurring role as the head of a division of the NSA, because Panjabi is still great at keeping secrets. This is her first broadcast role since leaving The Good Wife, and she exited amid growing rumors of tension with her co-star Julianna Margulies. According to The Hollywood Reporter, Panjabi and Margulies stopped sharing scenes, and when they did appear together in the season-six finale, it was later revealed that they shot the scene separately.